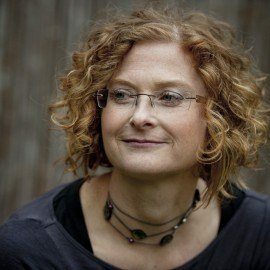 Cath Crowley is an award-winning author of young adult fiction. Her novels include The Gracie Faltrain trilogy, Chasing Charlie Duskin, Graffiti Moon, Words in Deep Blue and Take Three Girls. 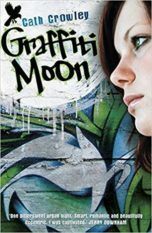 Graffiti Moon and Words in Deep Blue both won the Prime Minister’s Literary Award for Young Adult Fiction; Graffiti Moon also won the Ethel Turner Award for Young People’s Literature, and was named an honour book in the Children’s Book Council, Book of the Year. Words in Deep Blue was also awarded the Gold Inky for 2017 and the QLD Literary Award for a Young Adult Book.